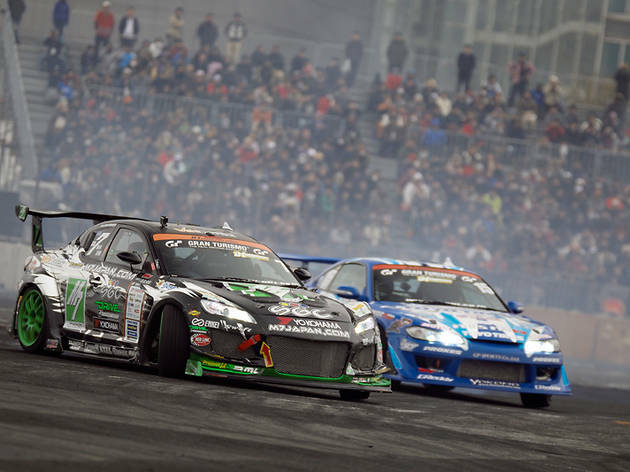 Yeah, you've probably heard about drifting in Tokyo by way of the Fast and the Furious flick, but this event allows you to experience the real deal. 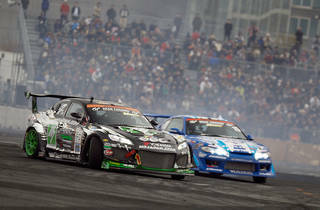 Although taking place at a designated course instead of on the streets, Odaiba's yearly Tokyo Drift brings together Japan's best drifters for several highly charged races, including the final of the GT D1 Grand Prix Series and the D1 World Champions Quick 24 race. The race lineup also includes freestyle motocross and a super car drift challenge, and visitors can enjoy a variety of music performances as well. Don't miss this opportunity to get rid of your pent-up frustration with Tokyo traffic.